This versatile, mobile crusher moves nimbly around in small spaces, and continues moving while crushing. 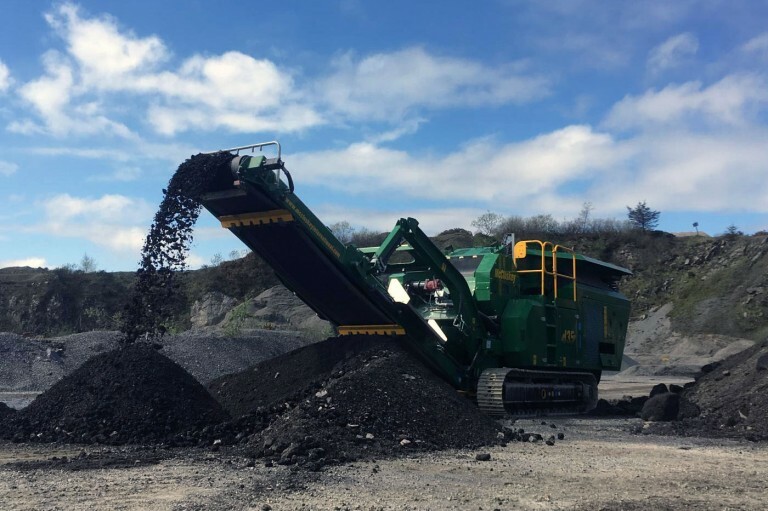 The J35 and J35R's small footprint is uniquely suited to the demolition and asphalt recycling, aggregates and smaller scale construction projects. Less than 2.5m wide, the crushers can be transported easily from site to site. The new line boasts flexibility as well. Not only can the J35 continue crushing while moving, it can convert to a recirculating crusher in just a few hours.